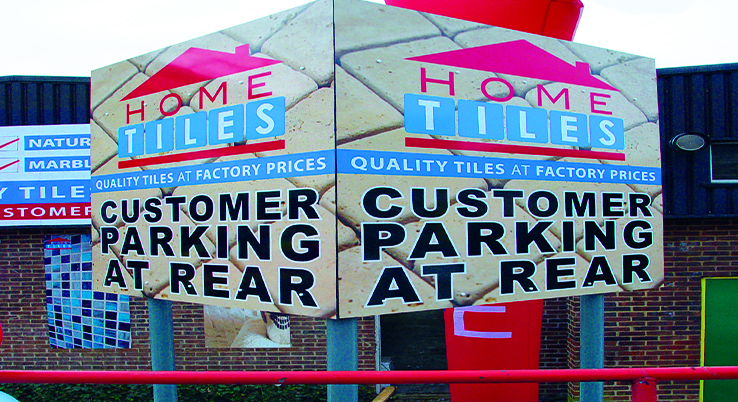 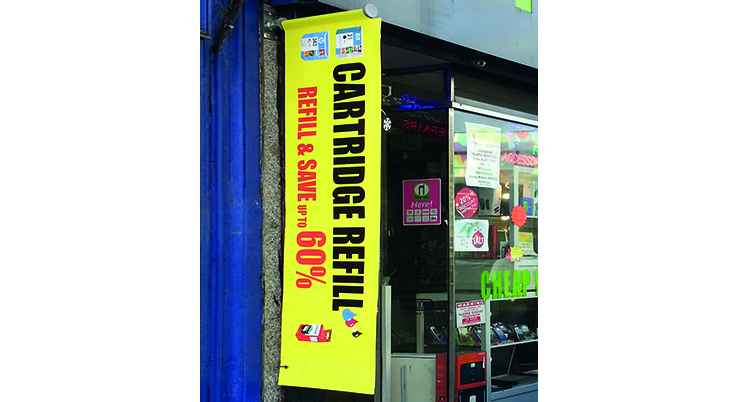 Our panel and pole signs are as versatile as you need hem to be. 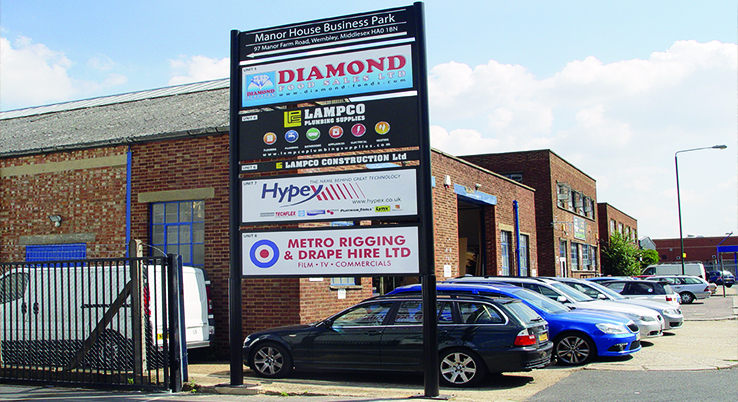 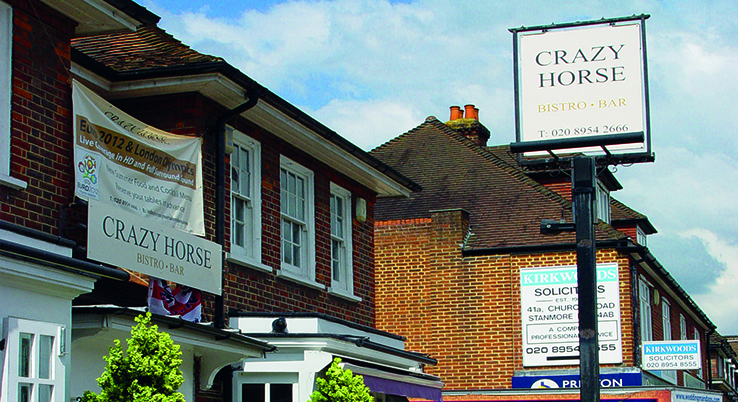 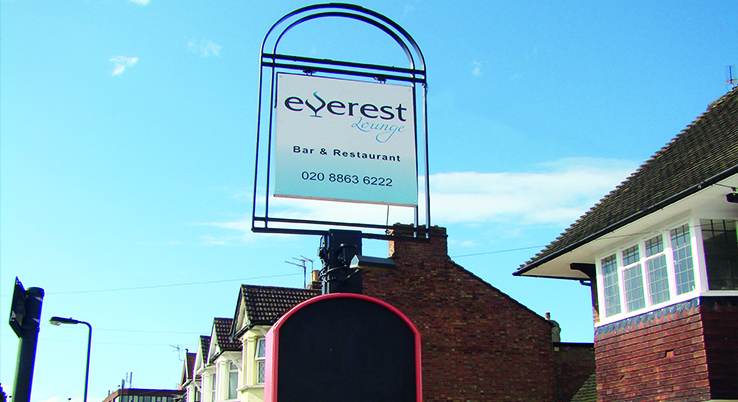 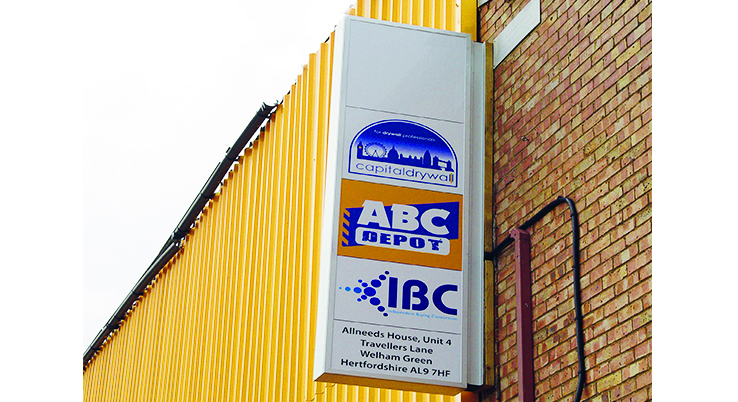 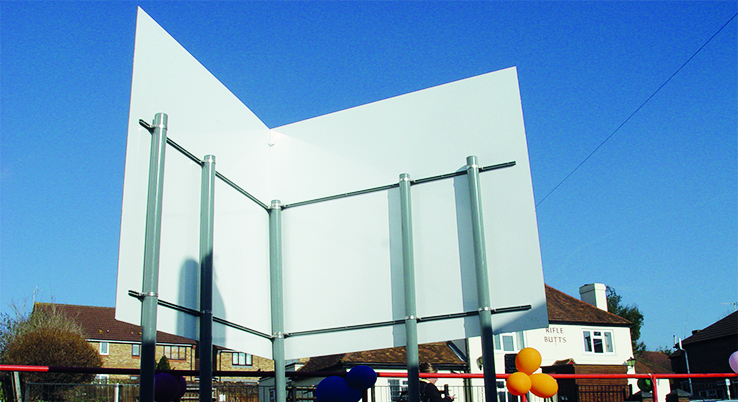 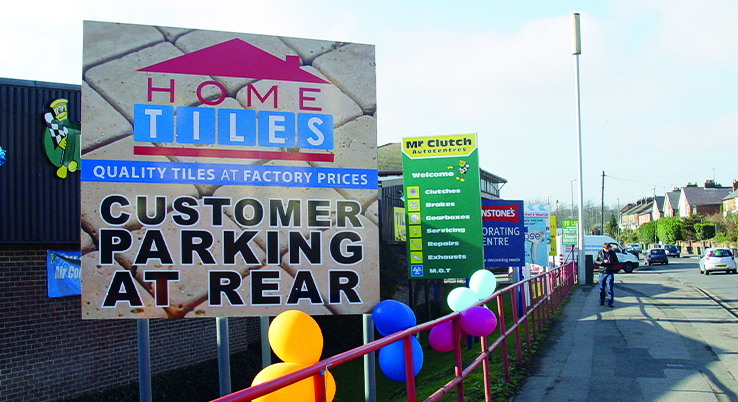 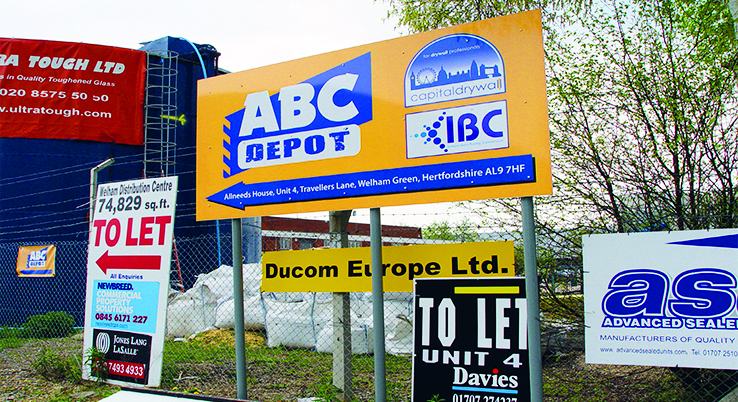 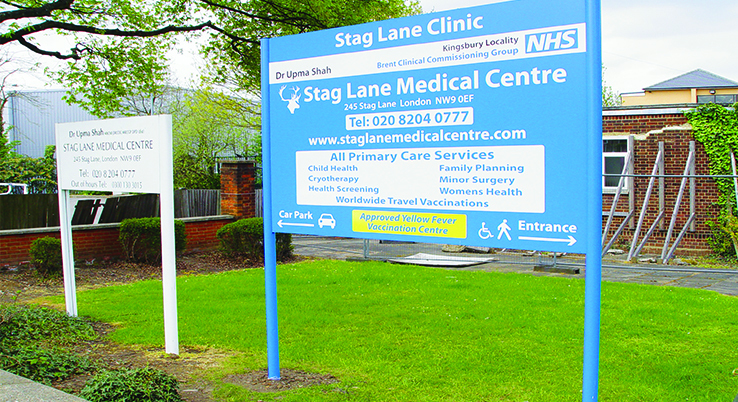 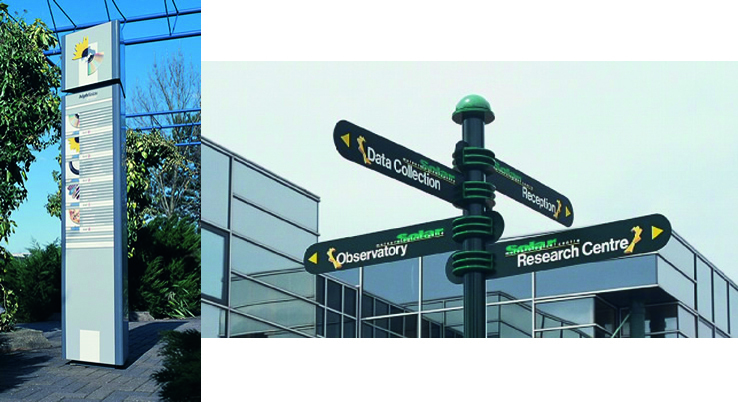 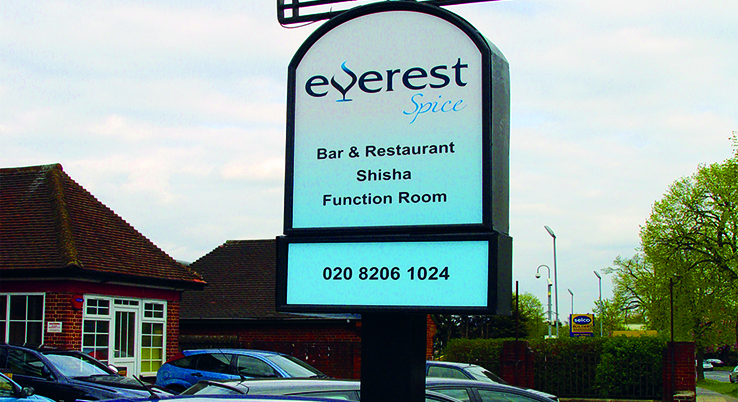 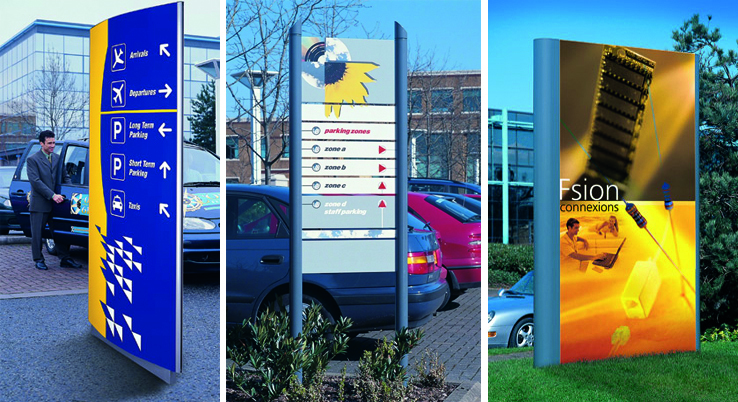 The system’s robust, extruded aluminium posts, poles and panels combine to provide exterior directory signs with real presence. 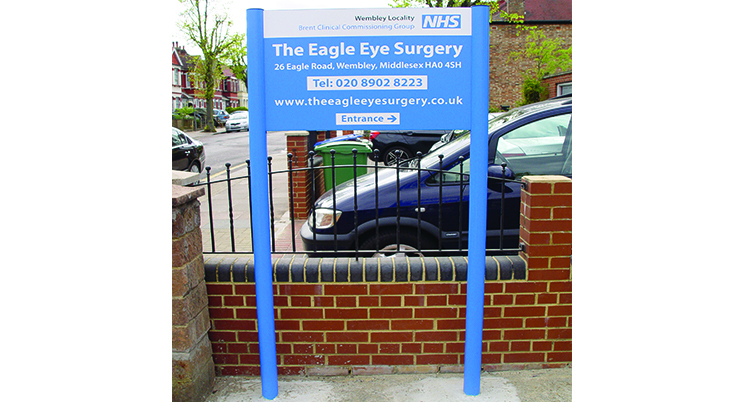 Free-standing or wall-mounted, any number of “looks” can be achieved using Infopanel decorative post caps and corner components. 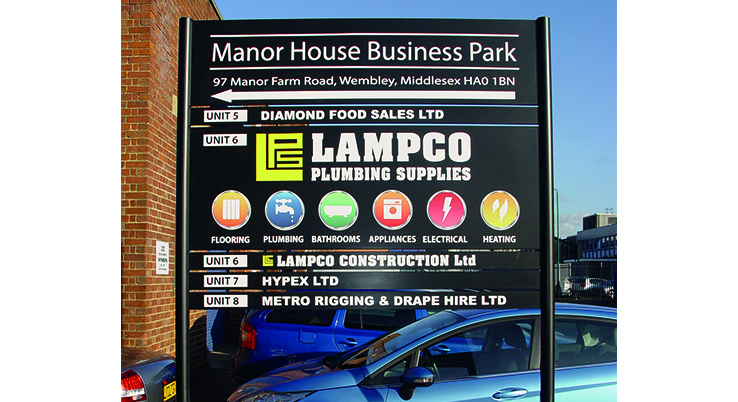 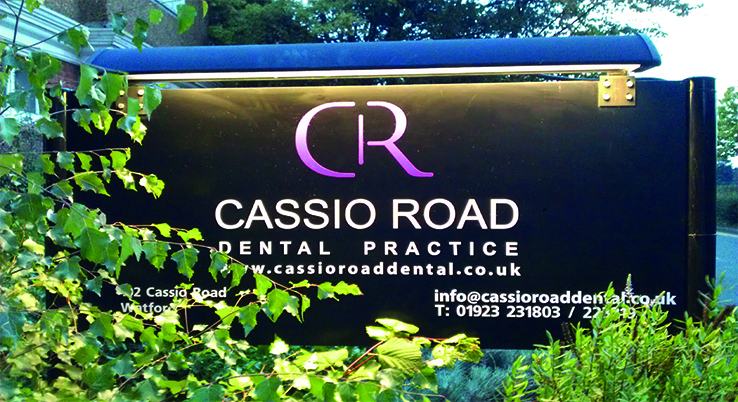 You can even illuminate your exterior directories with Infopanel Luminaire. 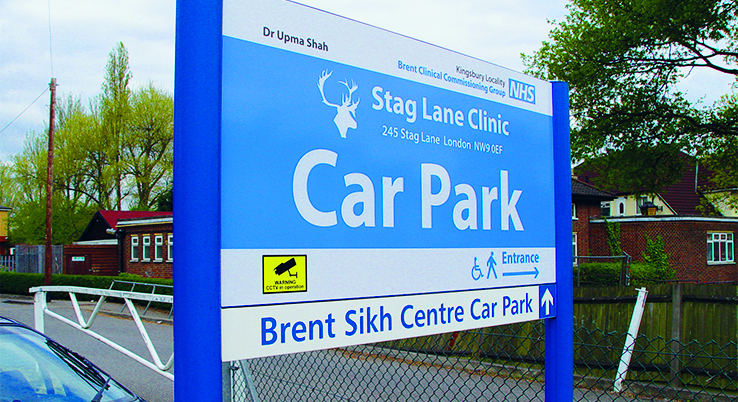 Infopanel Edge and Brace components allow custom panels of any size to be used, adding even greater impact to your exterior signs.